Race results will be emailed to all participants, and available here and on our Facebook page following the race. Will be posted here following the event. All registered participants will receive a bib and timing chip. Please do not bend or fold the chip on your bib prior to, or during the race. 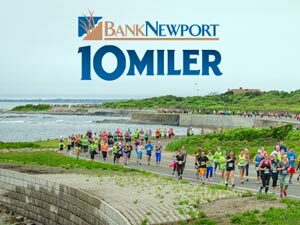 The Aquidneck 10k is a new event with the goal of supporting our friends at the Norman Bird Sanctuary. All participants will receive a race shirt, race bib, timing chip, and finisher’s pin.